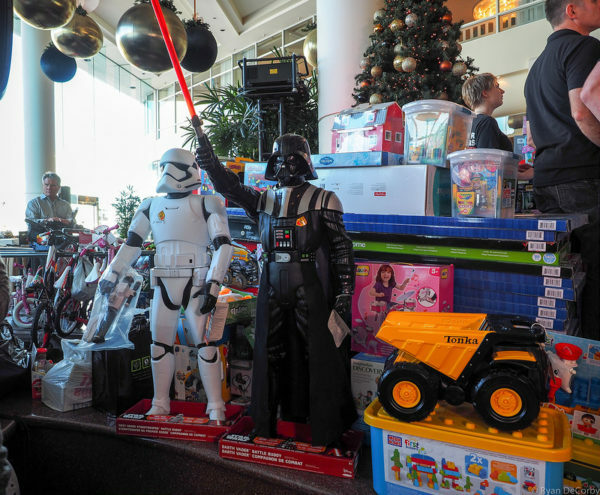 Each year we ask Vancouverites to join us at the Hotel for our annual Christmas Wish Breakfast and to donate a new, unwrapped toy to the Lower Mainland Christmas Bureau, in order to make Christmas special for families in need. The gift most commonly given are stuffed animals for little kids (the LMCB receives thousands of them), however, teenagers are in the most need of toys during the holiday season. 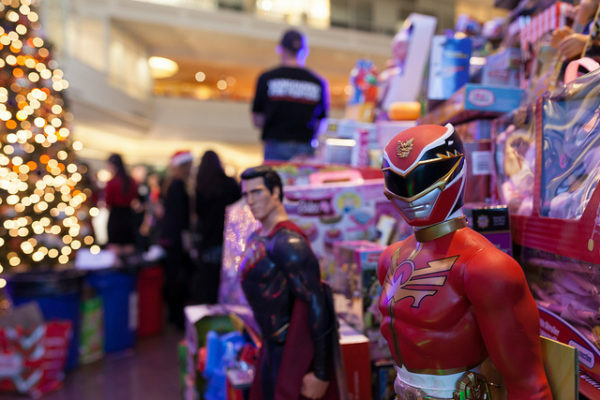 While the Lower Mainland Christmas Bureau appreciates ALL gifts given, they would like to request that donors offer toys for tweens and teens and even helped put together a wish list for Santa! In addition to toy donations, online cash donations will also be accepted through the LMCB website. 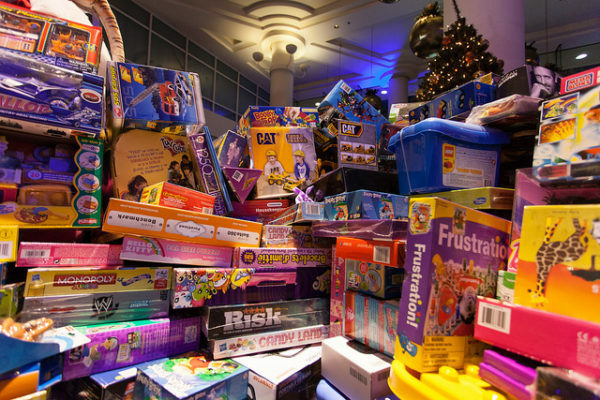 Come on down Wednesday, December 13, between 6am-9am, and contribute to our massive toy pile! Join thousands of Vancouverites in the spirit of Christmas! Thank you so much for your interest! We have enough volunteers at the moment, but we definitely encourage you to come down, donate a toy, and experience the great fun that is the Christmas Wish Breakfast. Hope to see you there! Will there be vegan options?